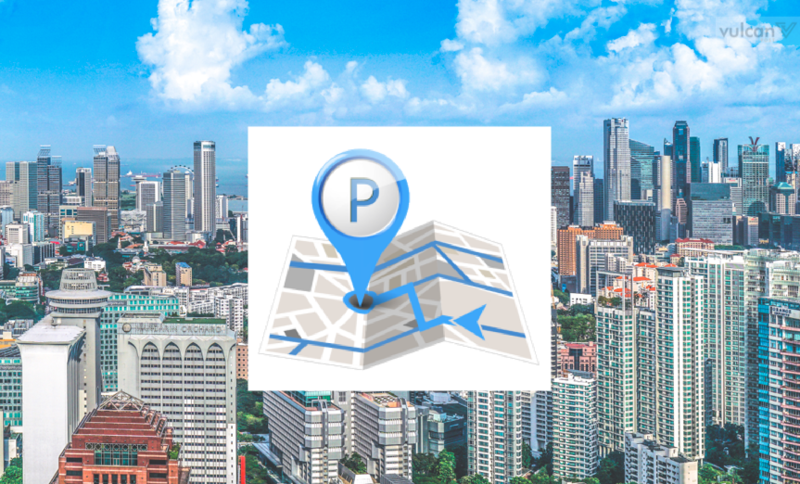 This morning, Continental — an international automotive supplier and technology company — launched Park&Go @SG, a mobile app that helps drivers locate carparks and navigate to them. 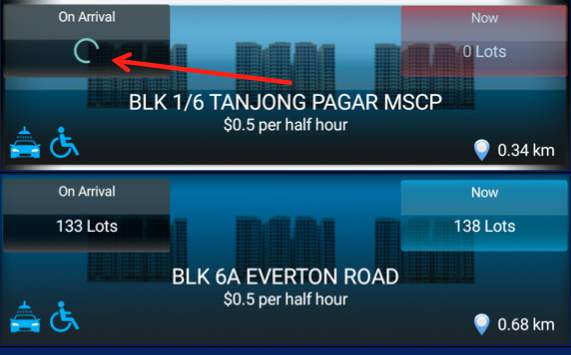 This is not the first app that helps users locate parking lots; there are already a few that help drivers find nearby carparks, and calculate the cost of parking should they decide to leave their cars there. However, this is the first that will predict the number of parking lots available by the time drivers reach their destination. 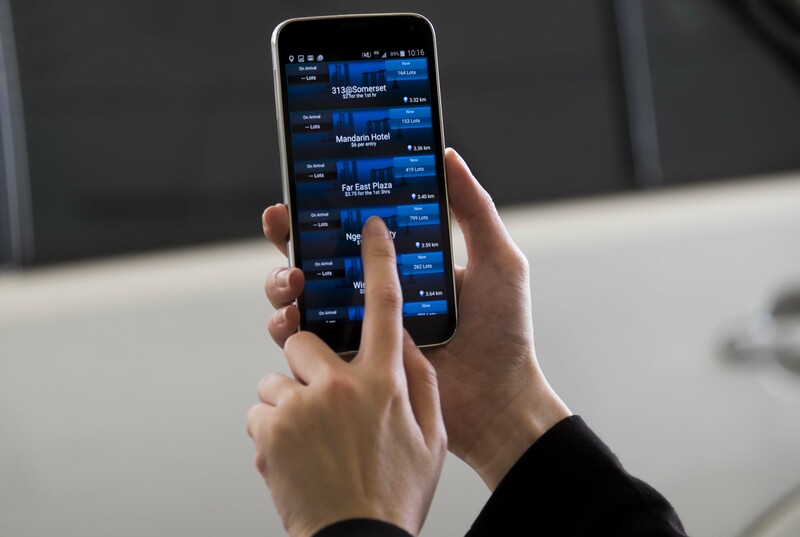 The Park&Go @SG app was developed with the help of the Housing & Development Board (HDB) as well as the Land Transport Authority (LTA), which means is that the app will include a database of carparks in residential areas. 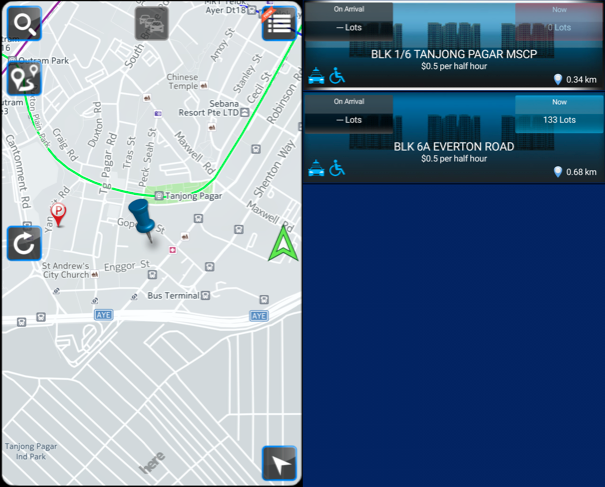 The team is also working with various private carparks to get them on the app. At present, shares Mr. Lo Kien Foh, Managing Director of Continental Automotive Singapore, they have about 60% of carparks in Singapore already on board. Getting started on the app is easy enough, though I must admit that I was initially at a loss about what to do first — there were quite a few icons on the homescreen. With a bit of introduction, however, you’ll find it’s quite simple to use. For starters, you’ll see a search function on the top left of the screen. Tap on this, and you’ll be able to enter your destination. Once that’s done, you’ll see a map indicating the nearest carparks to your destination. Click on any one, and the app will bring up more details about the carpark, like its full address, cost per hour, distance from your destination, number of lots remaining and whether handicapped lots are available. Tapping on a small tab on the top left will also show you the predicted number of lots available by the time you get there. Lo explained that the predicted number of lots was determined by big data provided by the LTA, which includes factors like existing traffic conditions. This information is updated every two seconds, so you can expect to see the app page flicker quite frequently to reflect this. The regular updates, however, is something that drivers are likely to appreciate — there’s nothing more annoying than finding out that the number of lots available is inaccurate. That said, when I tried to find out how many lots there would be in a carpark near the Vulcan Post office, all I got was a message saying the app was unable to obtain the relevant data, as well as a never-ending, looping circle that never went away. Some bugs are clearly still present in the app. I was also frankly quite disappointed that I wouldn’t be given alternative suggestions if my carpark of choice was full. I’d have to go back and select an alternative carpark to park at, which is honestly quite a bit of work to do while driving. The team was quick to reassure us this was something they would be introducing soon, along with other features, so I guess we’ll have to look forward to an update. Currently, the Park&Go @SG app is only available on Android, though the team revealed that an iOS version is already in the works and will be launched sometime in mid-2016. 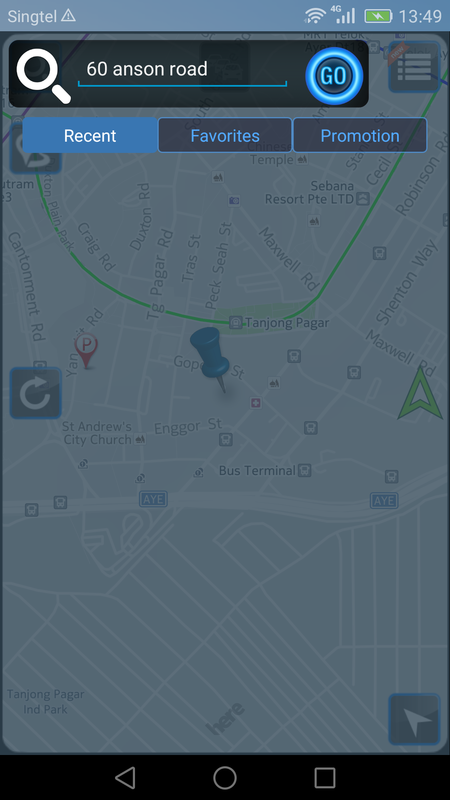 Overall, Park&Go @SG is an app that seems promising, but needs some work before it takes off. While it does offer quite a few functions that I personally find appealing, I do wish the interface was cleaner and less cluttered.